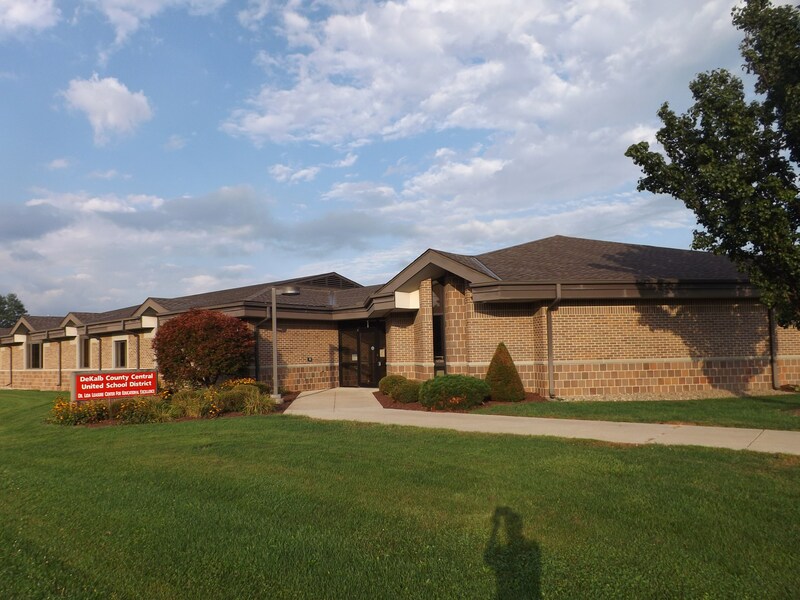 Be sure to check out our Facilities Upgrades FAQs. 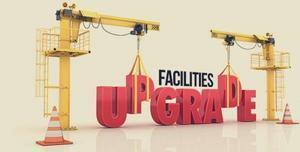 Additional information about the facilities upgrades can be found on our website under the "Students & Parents" tab. 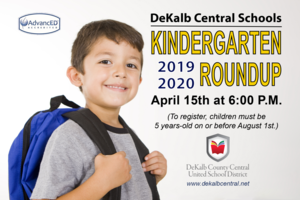 The DeKalb County Central United School District is hosting their Kindergarten Roundup on Monday, April 15th at 6:00 P.M. at McKenney-Harrison Elementary, Country Meadow Elementary, Waterloo Elementary, and James R. Watson Elementary schools for parents and incoming kindergartners who will be attending in the fall of 2019. Attendance is extremely important so the schools can adequately plan next year’s programming. To enroll in kindergarten, children must be 5 years-old by Aug. 1, 2019. Kindergarten enrollment can take place at any elementary school and kindergarten enrollment may be done online at www.dekalbcentral.net under the enrollment link. 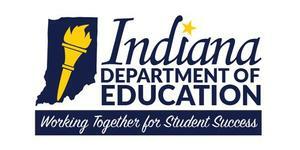 Parents will receive information and be able to ask questions about their child’s enrollment. 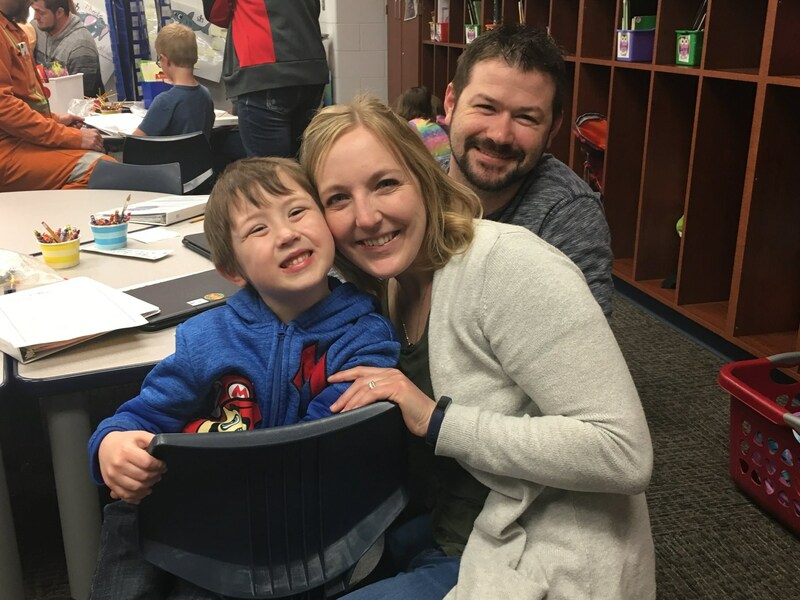 Incoming kindergartners can meet teachers and see a kindergarten classroom. Parents should bring a copy of their child’s official birth certificate, current immunization record, and proof of residency. Please call 260-920-1010 with any questions. 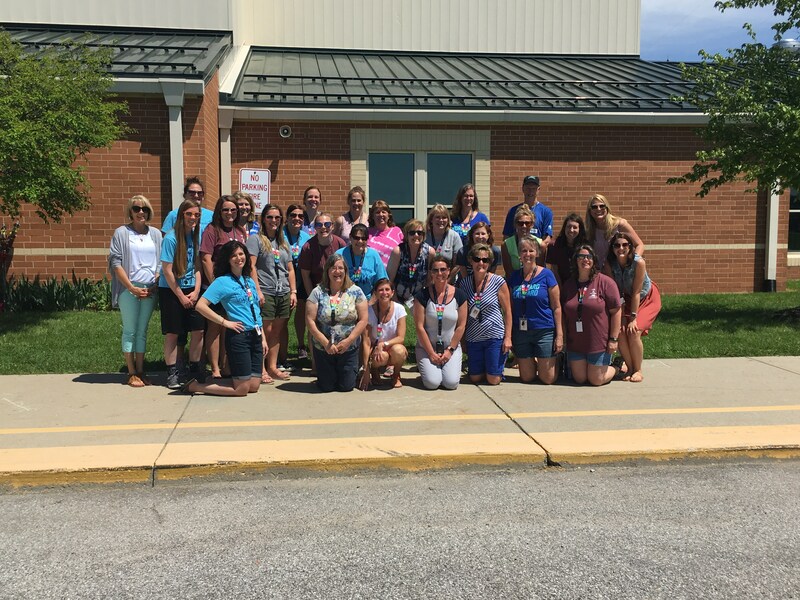 Please check out this short IREAD-3 Parent Video! This evening's Baron Brigade concert has been canceled due to lack/loss of rehearsal time and preparations for State Solo & Ensemble this weekend. This concert will NOT be rescheduled. Please see Mrs. Lank with any questions. 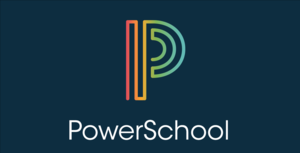 Get the school year started off right with PowerSchool! Parents can keep track of their child’s assignments, grades, and attendance through the free PowerSchool App. Parents may download it on iTunes or the Google Play Store. The district code is KWFW. 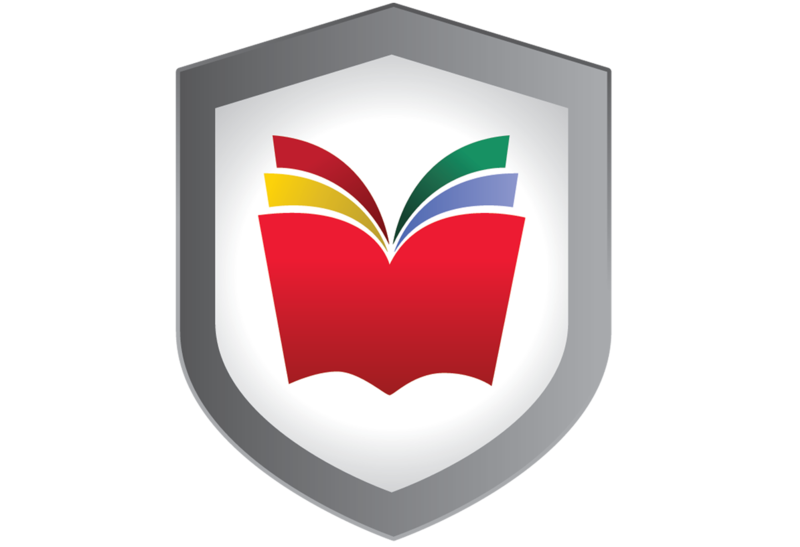 Please contact your school for your student’s Access ID and Access password that is used to link your student to your PowerSchool account. Parent Viewer may also be accessed on our websites. 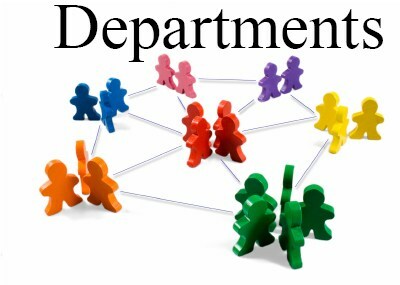 Parents can find additional information through this link for lunch balance, transportation information, and student fees. PowerSchool/Parent Viewer and our updated websites have replaced our previous District App. If you still have the District App, then please remove it as it no longer fully functional. 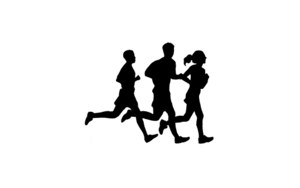 4th Annual Niles Walton Elementary Cross Country Race Information! 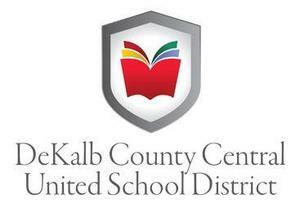 DeKalb Central Elementary students, as well as students in 3rd – 5th Grade from other schools. 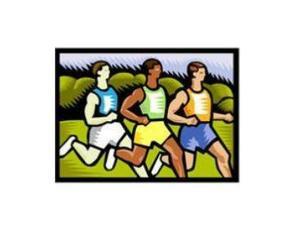 We will offer a shorter race for those in grades K – 2nd. 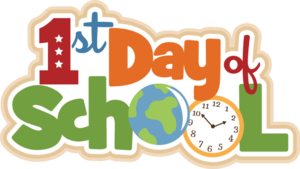 Help us celebrate the first day of the 2018-2019 school year! Private message your first-day photos through Facebook, email them to kziembo@dekalbcentral.net, or by using the hashtag #DeKalb1stDay. (Please make sure your post is public, so we can see them!) The last day to submit pictures is Wednesday, August 15th.